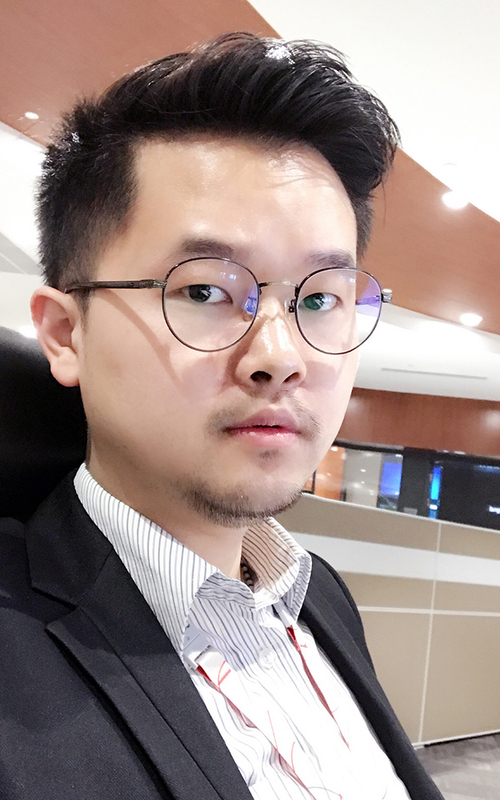 My name is Ke Jian and I was born in Huangshi, China. I went to college in Wuhan. In 2012, I moved to Xi’an City, Shaanxi Province, and worked in Huawei Company for 6 years. During these years of work, I realized I should learn more to make myself stronger and further my study to strengthen my ability, which is why I want to study here at Hokkaido University. I like singing, traveling, and eating delicious food. Recently, I am reading some papers, however, I have not decided my research topic completely. During my several visits to Qinling Zhongnanshan UNESCO Geopark, I found something very interesting. The trekking trails are mostly paved with cement or stones. This is not usually seen in any geoparks or national parks outside of China. I will do more literature review regarding this topic.